Kustom Built Cars is fostering the automotive aftermarket restoration industry for the next generation. Learn valuable skills at this Hot Rod Workshop, building a classic/custom car from start to finish. This 5-month workshop gives hands-on training which includes the evaluation of a project, disassembling the car, rust repair, metal work, body work, basic suspension work, basic engine rebuilding, basic welding and fabrication, painting, color sanding, assembly of the car, and electrical wiring. Through training and mentorship this project aims to inspire the next generation to participate in the automotive restoration/preservation industry by creating hands-on experiences. Kustom Built Cars specializes in pre-1970 vehicles of all makes and models. Kustom Built Cars was started by Jack Weaver, a car enthusiast and builder of 28 years. He is also well-known hotrod/custom shop owner who loves and enjoys custom cars and hot rods. He wants to share his passion and encourage others for generations to come. 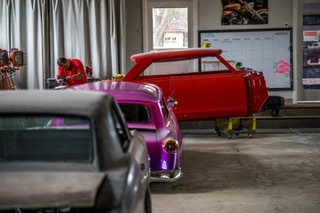 So he and his friends got together and came up with this awesome workshop so that future car builders of the world would be able to come and learn the fundamentals of restoring a custom car from the ground up. 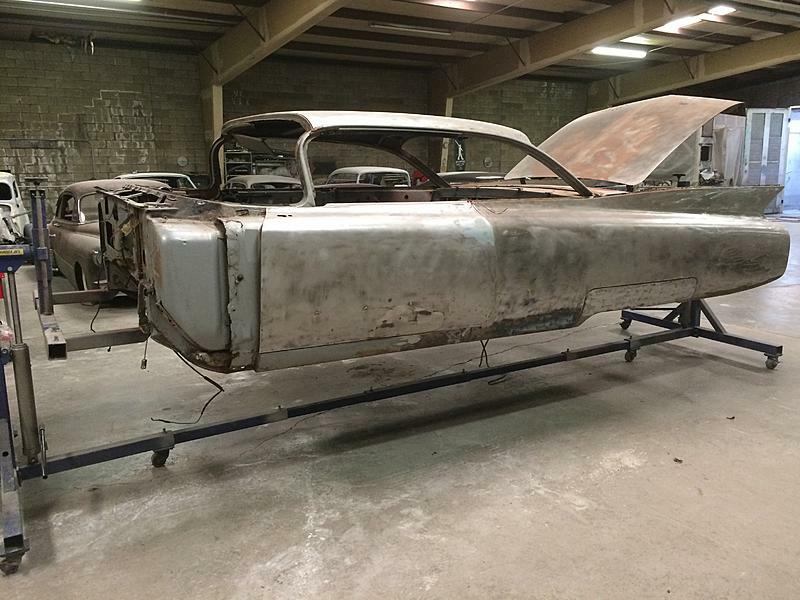 Classic car restoration is a disappearing art and we know there is a need and want for it. We want to find and inspire youth who are eager to learn about the restoration and preservation of classic cars. We know that students learn in different ways. Students will always be interested in working with manipulating cars with their hands because it is experiential learning. They learn while they are able to see a tangible project they worked on come together. The need for these programs should not be going away, but should be growing. For more information about us, please visit us at KustomBuiltCars.com.